Here is the proposed budget for 2019. We will vote on the budget on Wednesday, October 17, 2018, at 7:30 pm at the Trolley Barn. Thrive Homes is asking for a rezoning to add more townhomes to the Jenkins Metal site. The rezoning docs are below. The immediate neighbors meeting is on Wednesday, October 3, 2018, at 6:45 pm at the Jenkins Metal site. This will also be discussed at the October IPNA meeting. The agenda for the IPNA Meeting is below. The IPNA meeting will be held on Wednesday, September 19, 2018, at the Trolley Barn 7:30 pm. For anyone interested in learning more about the Moreland Corridor LCI report we're having an information session before the IPNA meeting starting at 6:30 pm. Click here to read the report. The Inman Park Neighborhood Association will hold an informational session on the Moreland Ave. Corridor LCI Study Update at 6:30 P.M., an hour before our regularly scheduled 7:30 P.M. meeting, on Wednesday, September 19, 2018. 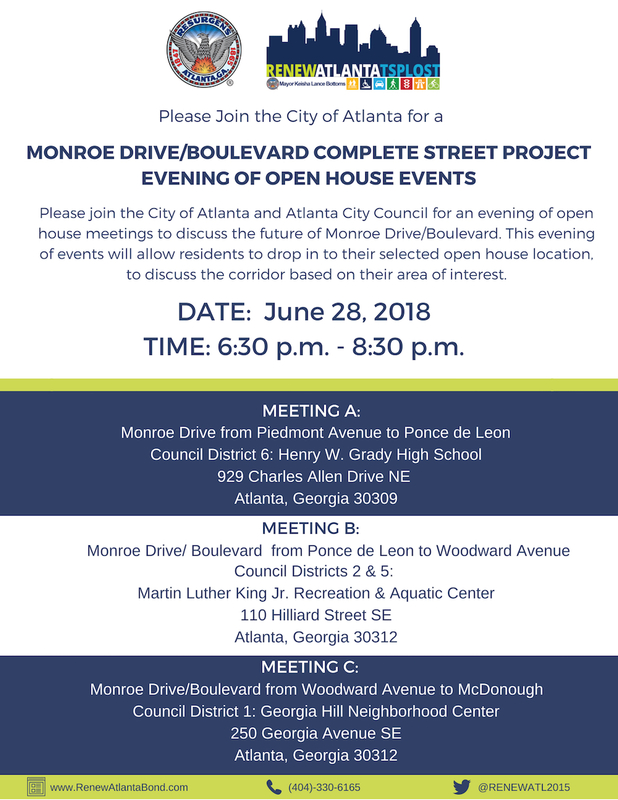 Please attend to learn more about the intended purpose of the update, how the update could affect our neighborhood, and how the IPNA Moreland Ave. Corridor LCI Study Update Committee is working to address its content. This pre-meeting session presents a good opportunity to learn in depth and to ask questions in a smaller, less formal setting. The LCI update will also be discussed during the regular IPNA meeting that will follow. 5M1: Amended to include the duty of the IPNA Secretary to take notes at the Annual Meeting. 4C: Amended to specify that immediate neighbors will work with the Zoning Committee. 7B1: Amended to specify that removal of committee members shall require recommendation of the Board along with a vote of the membership. It will be on Tuesday, September 4 at 6 pm at the Unitarian Universalist Congregation of Atlanta. You may think that you know where this church is located but you need to know that they have moved out of their previous building as of three weeks ago. They are now in an office building at 1190 West Druid Hills Drive NE, #150, Atlanta, GA 30329. GPS should take you to the correct place but, just in case, take I-85 to North Druid Hills Road exit and turn left. Go past the Salvation Army church and turn left at the McDonald’s. Do not go as far as Buford Highway. There will be a short reception immediately following the service. Claudia has asked that no flowers be sent. They would prefer that you make a donation to the charity of your choice. You should tell the charity to send the acknowledgment to Claudia Ammann at 8746 South 1405 West, West Jordan, UT 84088. They would also be happy to receive letters and cards at that same address. The City of Atlanta and the Atlanta City Council have voted to rename Freedom Parkway "John Lewis Freedom Parkway" and to dedicate a Freedom Riders Play Space in the park in honor of U.S. Congressman John Lewis. 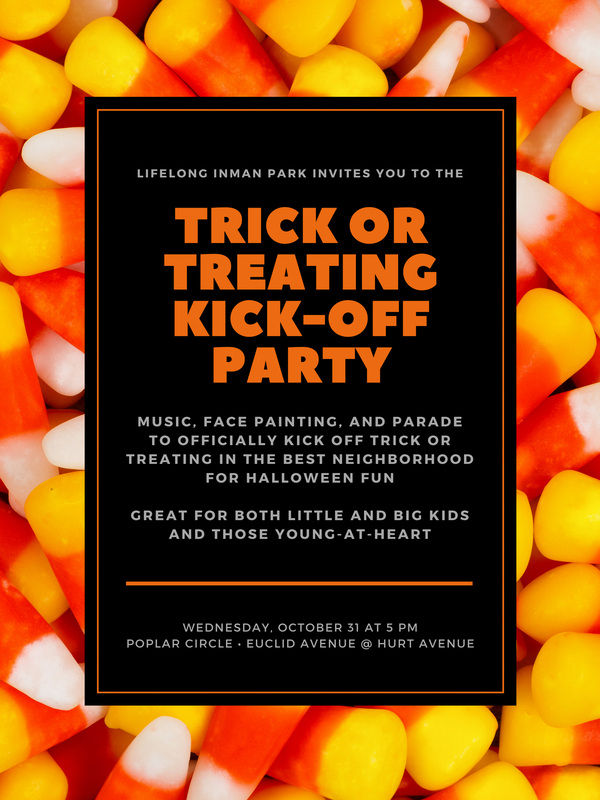 Atlanta City Council Member, Andre Dickens, headed up the effort that was unanimously supported by the Inman Park Neighborhood Association several months ago. The dedication ceremony will be held at 1 p.m. Wednesday, Aug. 22, 2018 in the 600 block of Barnett Street, N.E. behind Moe’s Southwest Grill. The new street signage unveiling will take place at the southeast corner of Freedom Parkway and Ponce de Leon Avenue. In a press release from the city, it stated "In March 2017, the Atlanta City Council unanimously passed a resolution authored by Councilmember Andre Dickens and cosponsored by all council members to create a Task Force to determine an appropriate manner in which to honor U.S. Congressman John Lewis, such as renaming a street or naming or dedicating a public place such as a building, plaza, park or other similar public place. It was determined after public deliberation and input that Freedom Parkway should be renamed to honor the Congressman and Civil Rights leader who has dedicated his life to fighting for the freedom and humanity of others." 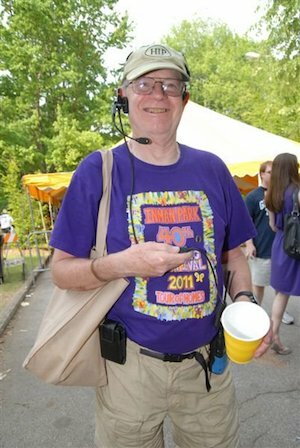 The August IPNA meeting will be held Wednesday, August 15, 2018, at the Trolley Barn, 7:30 pm. Below is the full meeting agenda. At the July meeting many people wanted a bike lane that continued through the newly designed Euclid Ave and Edgewood Ave. intersection. IPNA Transportation Committee Head, Janice Darling, passed along our wishes and it has now been added. Here is the updated intersection, including the bike lane. Click here to see the image. There is an updated Executive Summary and Bylaws for your review. If you have any proposed changes please email [email protected] The bylaws will be discussed at the IPNA meeting on Wednesday, August 15, 2018. They will be voted on during the IPNA meeting on Wednesday, September 19, 2018. Click here to review the proposed Bylaws. This month's meeting will be held this coming Wednesday, July 18, 2018, 7:30 pm at the Trolley Barn. Ben and Jerry's will be handing out free ice cream samples to in anticipation of their grand opening. Atlanta Public Works is changing the trash pick up schedule for Inman Park beginning July 9, 2018. Click the link below and enter your address to find out your new day. For example, my new trash day is Friday. My previous day was Monday. For me my trash will be picked up on Monday, July 2nd and not picked up again until Friday, July 13, leaving a 10 day time period when no trash will be collected. The UDC Economic Review Panel vote to deny the application for the Type IV certification for 1034 Euclid Avenue. The panel stated four reasons for their denial including that the property can earn a "reasonable economic return as is". To read the full decision by the UCD click here. The IPNA voted to write a letter of support for the DeKalb Complete Streets project. There is an emphasis on safety and accessibility. The letter will be sent to Councilmember Amir Farokhi and Tom Weyandt with Renew Atlanta. The Inman Park Neighborhood Association (IPNA) strongly supports the DeKalb Avenue Complete Street project because it will enhance the safety and accessibility of a primary Atlanta eastside corridor for people who walk, require ADA access, bike, drive, and take MARTA. May's IPNA meeting will be held on Wednesday, May 16, 2018, at the Trolley Barn, 7:30 pm. Beverly Miller to serve as President, Jonathan Miller to serve as Vice President for Zoning, Rick Bizot to serve as Vice President for Planning, and Jeff Oliver to serve as Treasurer.